Citing public interest and reservations about the quality of the tender procedure, the Tallinn Administrative Court on Friday suspended the signing of a rifle procurement deal with the Lewis Machine & Tool Company. 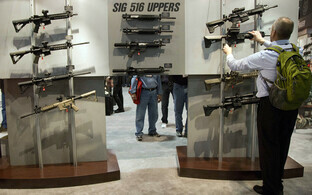 The decision followed an appeal by competing bidder, SIG Sauer. 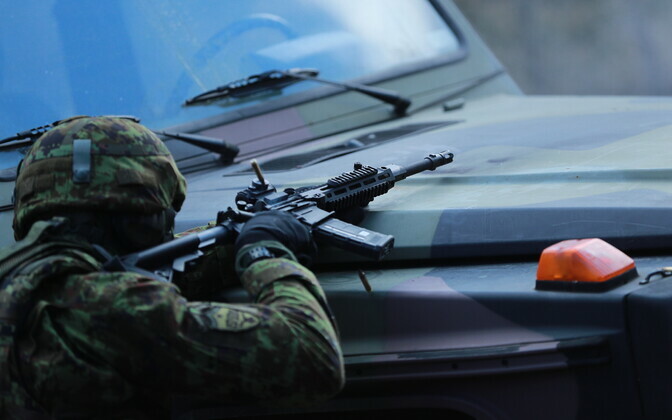 In its most recent complaint, filed with the Tallinn Administrative Court on 21 March, SIG Sauer sought the annulment of the Centre for Defence Investment's decision to award the contract over new rifles for the Estonian Defence Forces (EDF) to the Lewis Machine & Tool Company. 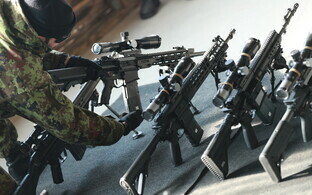 In detail, SIG Sauer's objections concern the legitimacy of the decision based on alleged breaches of the terms and conditions of the public tender for the new rifles, the Baltic News Service wrote on Monday. 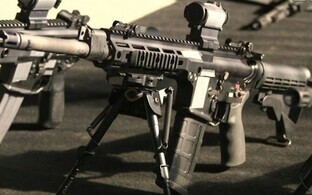 The court also granted SIG Sauer's request to forbid the Centre from concluding any kind of deal with the winning bidder for the duration of the still ongoing legal dispute. In explaining its decision, the court cited broader public interest, saying that it is important that the EDF are equipped with automatic firearms that meet contemporary requirements. "In a situation where the equipment used by the Defence Forces is becoming older, this has a direct impact on the country's defensive capability. Meanwhile the court has no reason to believe that the automatic firearms used by the Defence Forces at present are so outdated that it would be vital to replace them already before the end of the dispute in this matter," the court wrote. 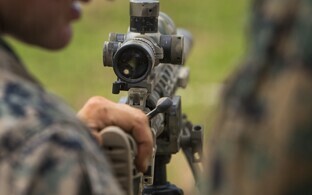 The court rejected the urgent need for new rifles as an argument in the dispute. Had the need for the new firearms been that critical, the procurement could have been announced significantly earlier than was the case. 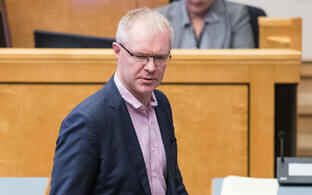 A decision in the case is expected for early May this year. Next steps include the review of the decisions made at the Centre for Defence Investment in favour of the Lewis Machine & Tool Company by a dispute resolution committee as well as the Tallinn Administrative Court.